Villager Stove Specialist will help you find the perfect Villager stove to fit your requirements. Villager stoves are available in a comprehensive variety of sizes and heat outputs to fit any home interior, at discount prices and with next day delivery. Villager are one of the only manufacturers that produce woodburning stoves, gas stoves and electric stoves with the same level of expertise. The Villager stoves include, multi-fuel stoves, wood-burning stoves and balanced gas stoves, electric stoves and boiler stoves, in both traditional and contemporary designs. Villager stoves also specialise in the production of double-door stoves, such as the Berkeley, Chelsea and Kitchener. The wood burning and multi fuel stoves, such as the Puffin, Elite and Flatmate have outstanding heat output and the Charlecote balanced flue gas stove can even be used in homes with no chimneys. Villager stoves are also specialists in electric stoves, producing the magical Genie, Gemstone and Wizard stoves. 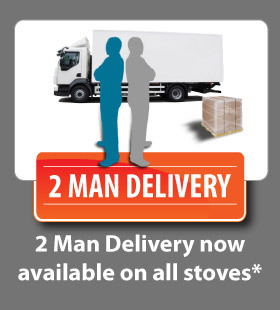 For more information about Villager Stoves and free delivery, please call 01484 434325. 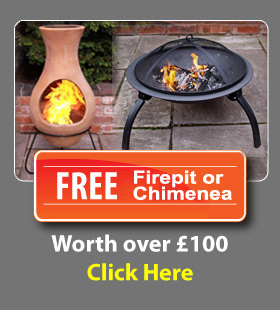 Installation Surveys now available from the Villager Stove Specialist. Villager Stove Specialist are a recognised authorised dealer providing you with the very best service, after-sales support and manufacturer’s warranty. 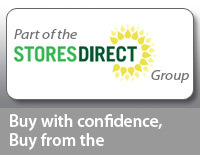 Buy with confidence from the Villager Stove Specialist, part of the Stores Direct Group.